addressing the needs of the modern seeker by drawing from all spiritual traditions. At the core of the book is what the author calls "the state of presence," a living in the "now" that is both intensely inspirational and practical. When the pressures of future and past thinking disappear, fear and frustration also vanish, conquered by the moment. 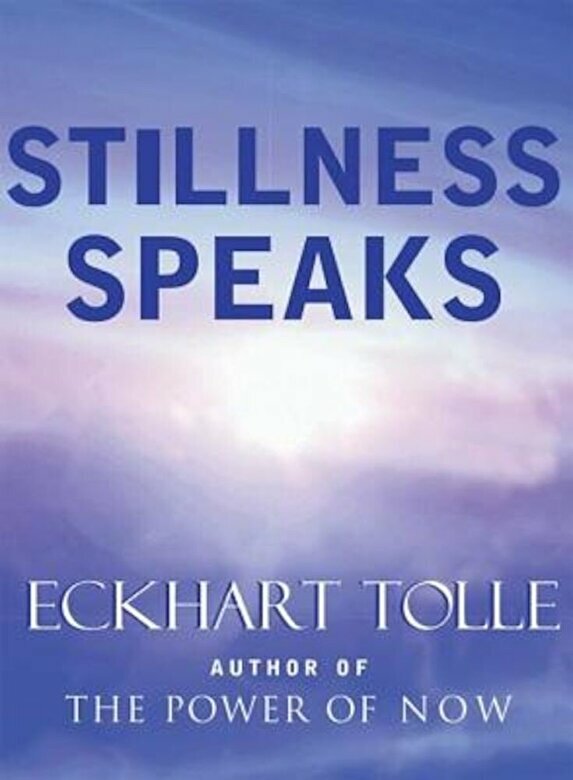 Stillness Speaks takes the form of 200 individual entries, organized into 10 topic clusters that range from "Beyond the Thinking Mind" to "Suffering and the End of Suffering." Each entry is concise and complete in itself, but, read together, take on a transformative power.